The Cobalt Club was established in 2007 as an answer to a simple question. Where can I go to escape life for a time when I walk through the front door and once I walk out can say ok I am back in Colorado Springs? Not only would I escape for my visit but I would come out refreshed, dare I say, even better then when I walked in. 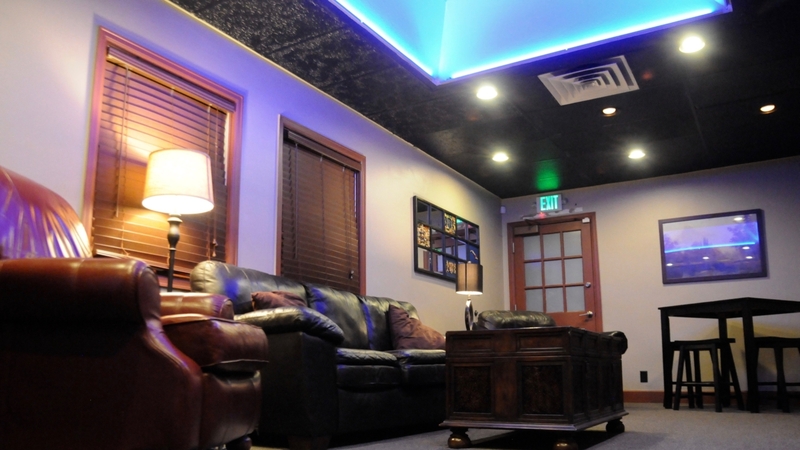 Our journey began at our original location and included an extensive build out at 124 E. Costilla St. Taking almost a year to complete the end product was an environment many thought harkened to a big city club the likes of New York or Chicago and an era of past extravagance and class. It wasn’t until about a year had passed that we discovered that you can only do so much to create a meaningful experience out of nice surroundings. What had been created at the Cobalt Club on Costilla and Nevada was a beautiful shell of a space. What completed the over all experience that people have when they are there is each other. What exists at The Cobalt Club is something that couldn’t be manufactured or forced. A sense of belonging, a culture that welcomes and is inviting to all who walk through the door is what sets it apart. The members, without a doubt, make the Cobalt Club what it is. The combination of the screening that members go through in the application process and the fact that the majority of our members come from word of mouth and referral have resulted in the membership being made up of individuals of extreme quality. In early 2013 the club performed one on one interviews with the membership to see how we were doing and if they would like to see any changes to the club. 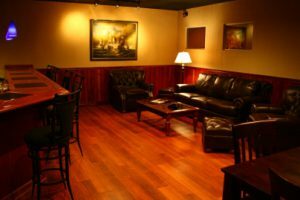 We had mentioned wanting to provide work spaces for people who utilized the club for business, so they could do so uninterrupted. They bought into that vision and thought it would be a nice addition. There were other suggestions and it was apparent that the members were happy but if some of the ideas put forth were to become a reality the limitations of the property would necessitate a move. We started looking for the right location about 2 years prior to the move that would take place. As it turns out the right place was only 2 blocks away. In September of 2015 the Cobalt Club moved to our current location at 530 South Nevada Avenue, on the corner of Moreno. The forward thinking of the combined ownership and members helped to find a location much better suited for the needs of the members. After another extensive year long build out the results are a symbiotic vision of ownership and membership. Several members were key contributors sharing their ideas others were essential to making those ideas a reality. Everywhere you turn you can see the fingerprint of those who believe in the club, our members have made contributions that have resulted in a vastly improved environment. 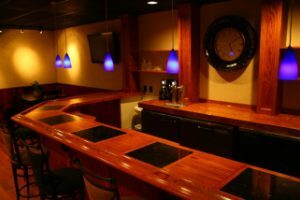 From the spacious custom bar as you enter to the accent lighting, even the general contractor who oversaw the entire project, they are members and this is their club. The question that now exists for you, reading this, is The Cobalt Club going to be my club?